On January 13th, 2014 I walked into the doctor’s office for my scheduled appointment. During my appointment I found out that I weighed 485 Lbs. and that was the heaviest I have ever been in my entire life. I also found out that I had sever high blood pressure (Hypertensive) and possible kidney damage. I realized, as I was walking back to my car, that I was a walking ticking time bomb and that I could have had a heart attack, stroke, and/or kidney malfunction at any moment. When I got back to my car I broke down in tears and cried. Later that night I did some serious soul searching and searched deep within myself for the motivation and desire to change. At that time I decided that I needed to work on my weight and health. 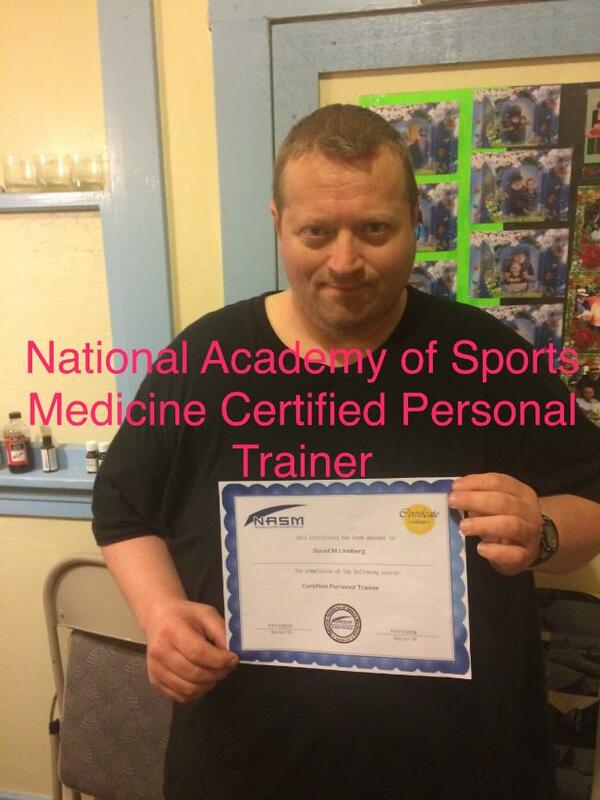 Now I am a National Academy of Sports Medicine Certified Personal Trainer. I created my business DML FITNESS & MARTIAL ARTS because I want to help others who are struggling with weight issues. I know what they are going through on a personal level and I can relate to them.